The emotions of our most beloved animal friend: our dog. Exploring the range of emotions felt and displayed by our dogs. Like so many bloggers, I subscribe to the writings of many others. Indeed, it’s a rare day when I don’t read something that touches me, stirring up emotions across the whole range of feelings that we funny humans are capable of. Such was the case with a recent essay published on Mother Nature Network. It was about dogs and whether they are capable of complex emotions. Better than that, MNN allow their essays to be republished elsewhere so long as they are fully and properly credited. Thus, with great pleasure I republished the following essay written by Jaymi Heimbuch. Are dogs capable of complex emotions? Joy, fear, surprise, disgust, sadness. These are the basic emotions dogs feel that are also easy enough for humans to identify. But what about more complex emotions? 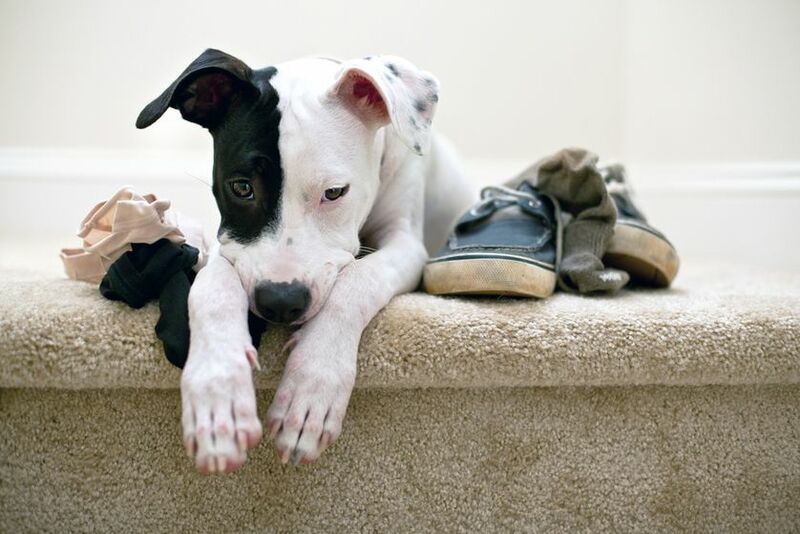 Many dog owners are convinced their dogs feel guilty when they’re caught misbehaving. 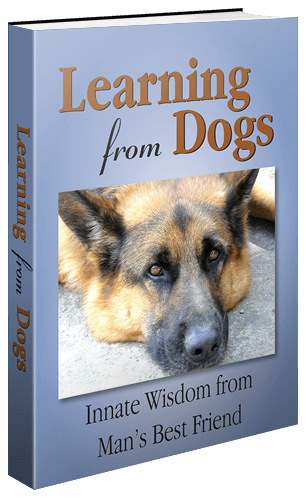 In the same way, many owners are sure their dogs feel pride at having a new toy or bone. But it gets tricky when you assign these sorts of emotions to a dog. These are definitely emotions felt by humans, but are they also felt by dogs? Essentially we’re comparing our behavior or situation to a social expectation. For instance, guilt comes when we reflect on the fact that we’ve violated a social rule. We need to be aware of the rule and what it means to break it. So, can dogs feel guilt? Well, exactly how self-reflective and self-evaluative are dogs? 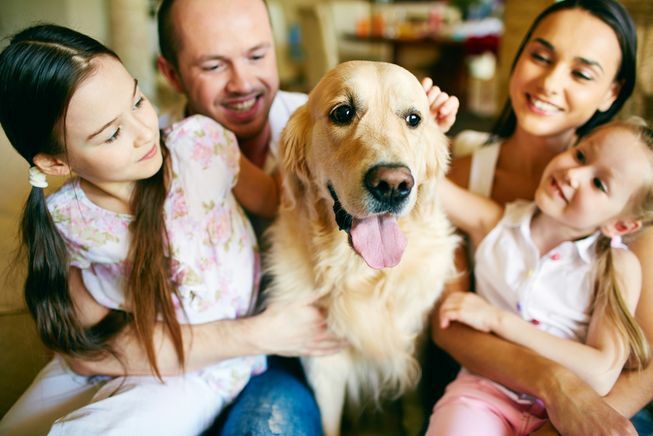 In other words, if 18-month-old children can’t yet experience these emotions, and dogs are roughly equal to them in cognitive and emotional ability, then dogs can’t feel these self-reflective emotions either. At least, that’s what researchers have concluded so far. Is that guilt or fear? The evidence for primary emotions like love and happiness in dogs abounds, but empirical evidence for secondary emotions like jealousy and guilt is sparse. And this is partially because it’s difficult to create tests that provide clear-cut answers. When it comes to guilt, does a dog act guilty because she knows she did something wrong, or because she’s expecting a scolding? The same expression can come across as guilt or fear. How do we know which it is? Guilt, and other secondary emotions, are complicated. That’s exactly why cognitive awareness and emotional capacity in dogs is still a topic under study. In fact, it’s an area that has grown significantly in recent years. We may discover that dogs have a more complex range of emotions than we’re aware of today. 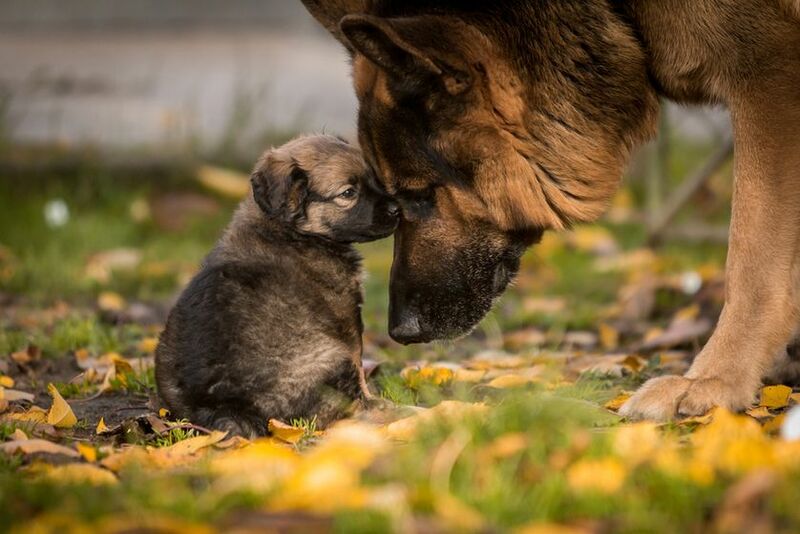 Dogs are highly social animals, and social animals are required to navigate a range of emotions in themselves and those around them to maintain social bonds. It wasn’t so long ago that scientists thought that dogs (and other non-human animals) didn’t have any feelings at all. Perhaps our understanding of dog emotions is simply limited by the types of tests we’ve devised to understand their emotions. After all, we’re trying to detect a sophisticated emotional state in a species that doesn’t speak the same language. Keeping the possibility open is more than just an emotional animal rights issue. There is a scientific basis for continuing the research. A recent study showed that the brains of dogs and humans function in a more similar way than we previously thought. Until recently, we had no idea of the similar ways human and dog brains process social information. So do dogs feel shame, guilt and pride? Maybe. Possibly. It’s still controversial, but for now, there seems to be no harm in assuming they do unless proven otherwise. Footnote: At this point in the MNN article there was a link to a series of gorgeous photographs of dogs. If you dear readers can wait, then I will publish them this coming Sunday. If you can’t wait, then go here!